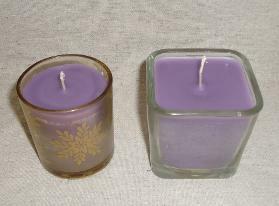 Container candles are one of the simplest kinds of candles to make. 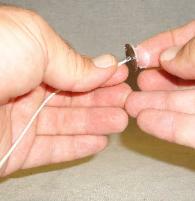 desired); Wick Bars and Stick Um. 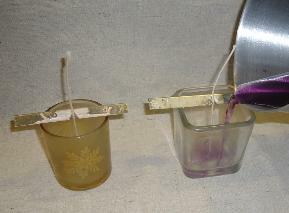 project, we will be using "Stick Um," a candle specific adhesive. 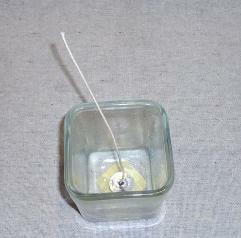 Please a thin layer of "Stick Um" onto the bottom of your wick's tab. 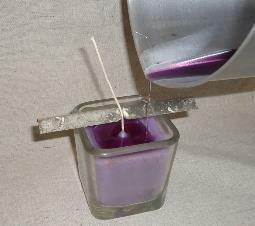 will grasp the wick and secure it during the pouring a setting process. 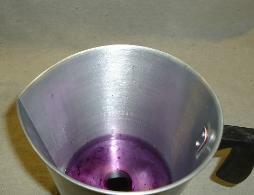 If you are new to candle making, you may ask why this step is important. scent is at it's strongest. 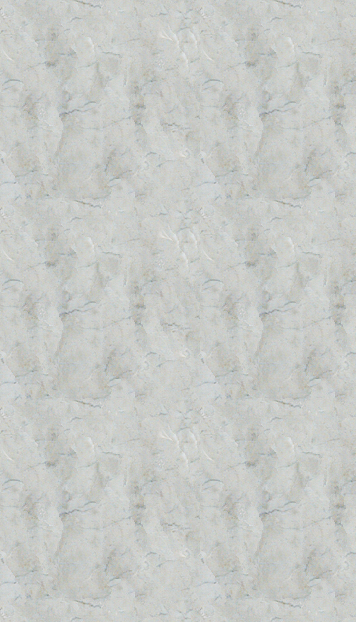 We used all purpose wax for this project. assist in the pouring process. 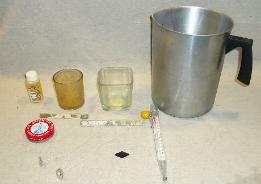 the wax sets and shrinks. 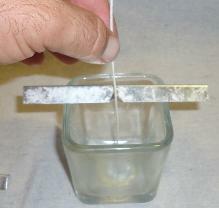 As your wax sets, it will shrink and a well will form around the wick. was not properly secured, as described above. 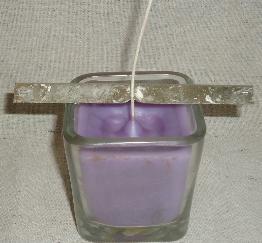 top of the candle and no well forms. 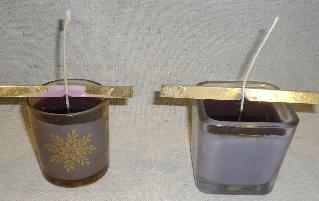 candles are ready to use!